If you are looking for local townhomes for rent but are concerned about your best friends, have no fear. They will soon feel right at home here as well. You can even give your pup some exercise at the 13-acre Lyon Oaks Dog Park in nearby Wixom. 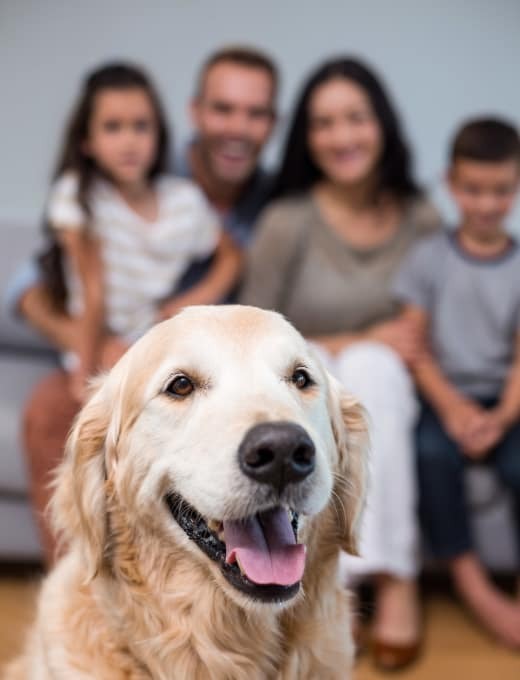 We are proud to be a pet-friendly townhouse community and look forward to welcoming your dogs and cats (limit two pets per residence).